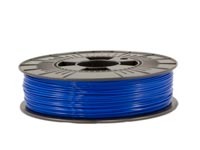 ABS is a very strong impact resistant filament for 3D printing. Due to the process stability and the physical features of ABS it is a widely used thermoplastic polymer. 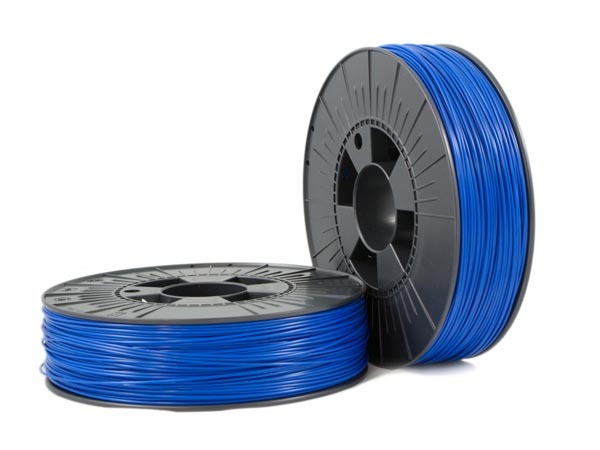 The material is very light and durable. 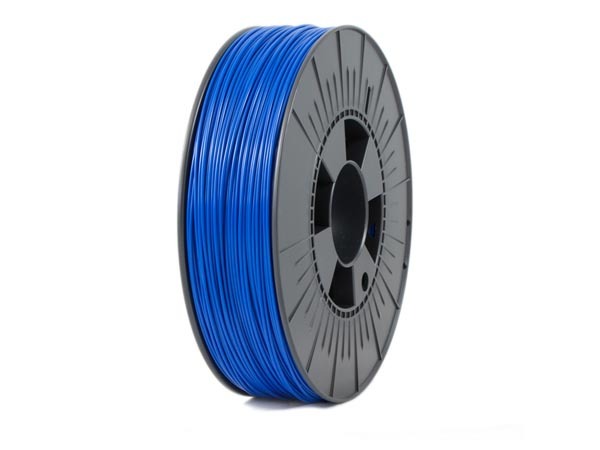 This makes ABS suitable for tools, toys and all kinds of utensils. 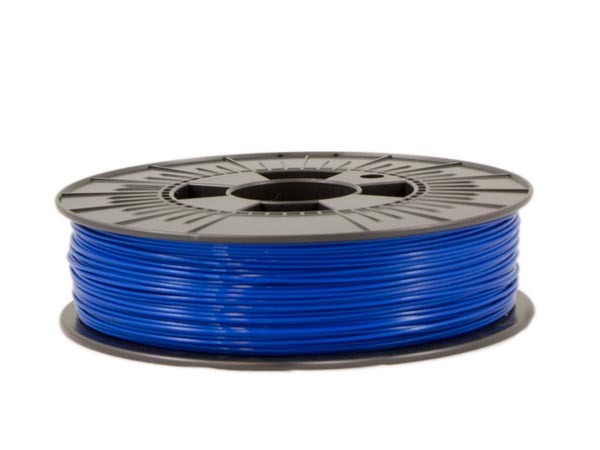 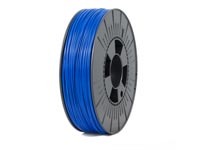 Printed at a slightly over-average temperature for ABS, this filament gives extra strong 3D print results.